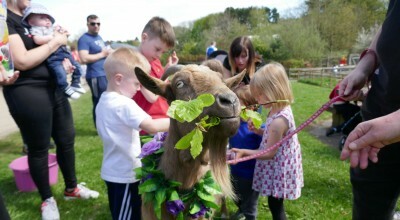 A green, riverside site surrounds the traditional buildings of Livingston Mill and farm, which is home to all manner of friendly farm animals and smaller creatures. 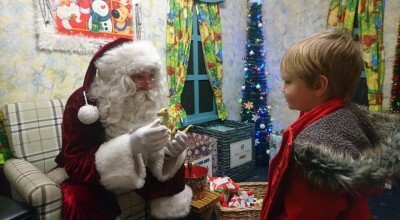 Amongst fields, woods and garden lie imaginative play and discovery areas, trailer rides, and a narrow-gauge railway. 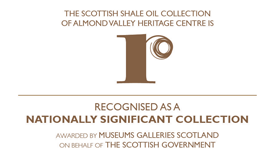 Pride of place at entrance to the site lies the Museum of the Scottish Shale Oil Industry.